A space just opened on our FAM trip to Panama from June 3-9, 2019. 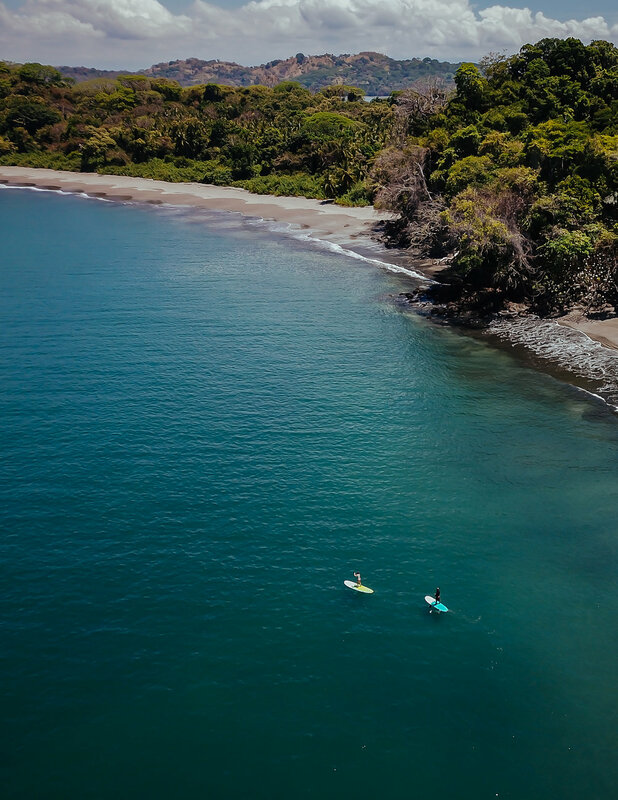 Kirsten is escorting the trip, which spends three nights each at El Otro Lado in Bahia Portobelo on Panama’s Caribbean Coast and Isla Palenque in the Gulf of Chiriquí on the Pacific side. You can view the itinerary here. Accommodations are single occupancy throughout, with meals, activities and transfers included as noted in the itinerary. The pace allows participants experience the properties and locations as a guest might, but still leaves room for site inspections & individually arranged meetings with DMCs in Panama City pre- and post- trip. Cost is $400 per participant + airfare. Do you want to experience the best properties in Panama firsthand AND travel with a fun group of people? Email Kirsten kirsten@clarkkotula.com with inquires or to confirm the last spot!